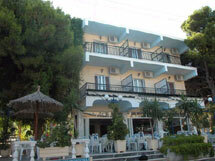 Small & Friendly, Family run Hotel. 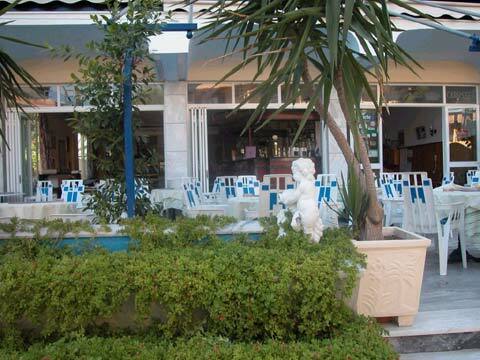 Hotel “Carousel” is situated on the lively and much loved resort Aghia Marina, 13 kilometers from Aegina Town, 100 meters from the picturesque little port of the village and 100 meters from the excellent beaches. Aegina “the pistachio’s island” is only an hour by ferry boat or 45 minutes by hydrofoil from Piraeus port. You can also come directly to Aghia Marina port by using the local boats. 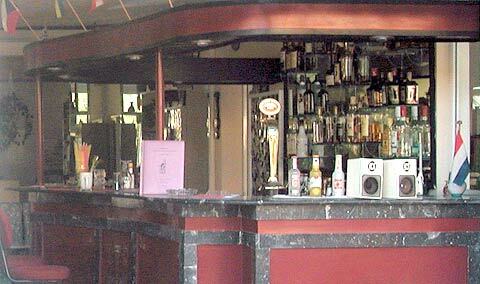 Hotel “Carousel” has 20 double rooms, reception, lobby, restaurant, bar and café-veranda. 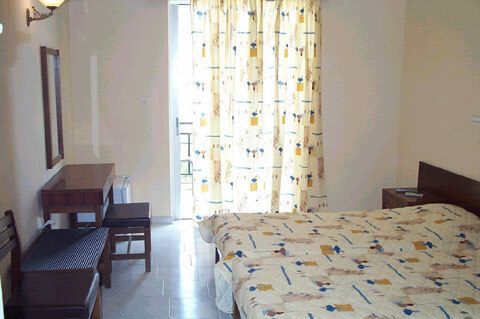 The rooms are spacious and comfortable, fully equipped with air condition, television, direct dial phone, mini fridge, shower – w.c. and balcony. Live the experience of our Greek and International cuisine and relax enjoying the refreshing drinks at the veranda. The island's archeological treasure, Aphaia Temple, is within walking distance from the hotel. The Monastery of Saint Nektarios is in a 6 kilometers distance, right in the middle of the way to Aegina Town. There are also activities, such as scuba diving, one day excursions departing from Aghia Marina port to all famous sites: Athens (Acropolis, Olympic Stadium, Museum, flea market), Corinth, Epidaurus, Mycenae, Delphi, the other Saronic Islands (Poros, Hydra, Spetses) and a round the island trip. The family atmosphere, the pleasant environment, the attractive surroundings and the traditional hospitality, guarantee wonderful, unforgettable holidays.